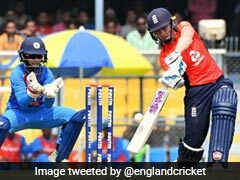 Indian women's team will play a three-match ODI series at home against England, starting February 22. Mithali Raj has been named the captain of the Indian women's team that will play a three-match ODI series at home against England from February 22. 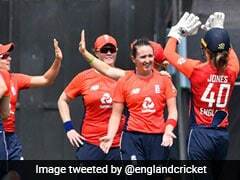 The women's selection committee on Saturday retained the same squad that recently won the ODI series in New Zealand 2-1. The three ODIs against England are part of ICC's ongoing Women's Championship. The matches will be played at the Wankhede Stadium in Mumbai. Smriti Mandhana was adjudged player of the series in the ODI series against New Zealand for her scintillating performances with the bat. She scored 105, 90 not out and 1 in the series. Apart from her, Jemimah Rodrigues also played a notable inning of 81 not out in the first ODI. Meanwhile, Mithali Raj made an unbeaten 63 in the second ODI. Deepti Sharma was the top scorer with 52 runs for India in the third ODI, which India lost by eight wickets. The India women, however, have lost the T20I series and are trailing 0-2 with one match to be played at Hamilton. 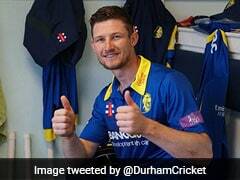 They will be looking to salvage some pride and end the tour with a win. The selectors have also picked the Board President XI squad that will play a warm-up match against England women before the ODI series on February 18. 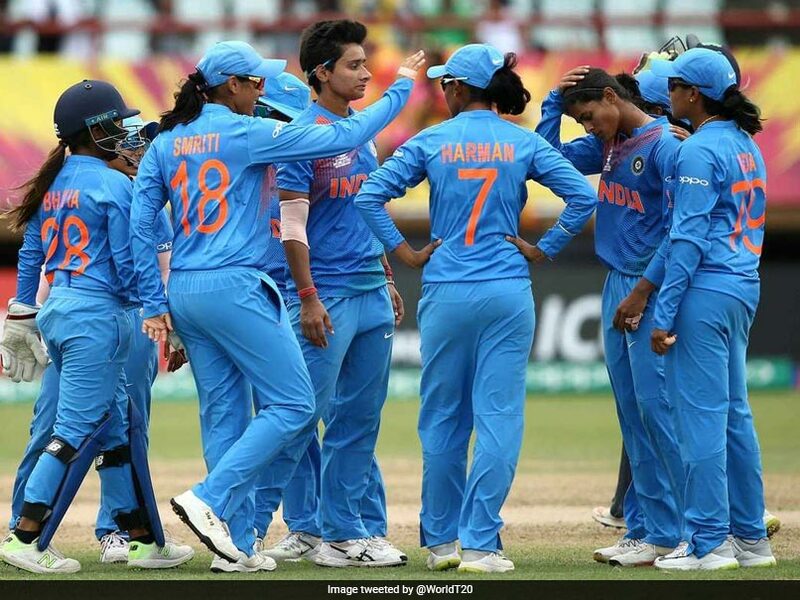 India women's squad for ODI series: Mithali Raj (Captain), Jhulan Goswami, Smriti Mandhana, Jemimah Rodrigues, Harmanpreet Kaur, Deepti Sharma, Taniya Bhatia (WK), R Kalpana (WK), Mona Meshram, Ekta Bisht, Rajeshwari Gayakwad, Poonam Yadav, Shikha Pandey, Mansi Joshi, Punam Raut. Board President's XI: Smriti Mandhana (Captain), Veda Krishnamurthy, Devika Vaidya, S Meghana, Bharati Fulmali, Komal Zanzad, R Kalpana (WK), Priya Punia, Harleen Deol, Reemalaxmi Ekka, Manali Dakshini, Minnu Mani, Tanuja Kanwar. 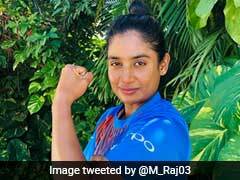 International Women's Day: Mithali Raj, Manika Batra Lead Wishes For "Strong Women"